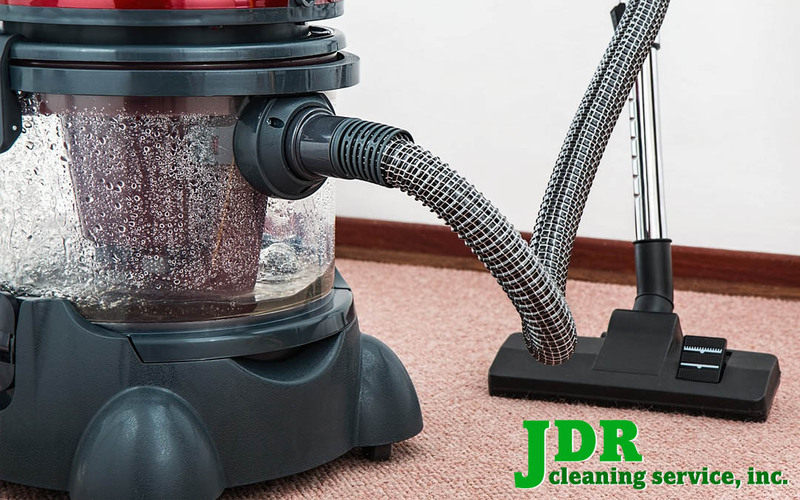 How To Choose A Vacuum Cleaner • JDR Cleaning Service, Inc. Vacuum cleaners have changed through the years. Some of the changes have improved the functionality and others have decreased their durability. My first vacuum, a Kenmore canister, cost $35 and lasted over 30 years. It came with all the attachments and used disposable bags. It traveled with me to six homes and stayed as reliable as the day I bought it. Since then, my replacement vacuums have not lived up to that 1971 model. Parts are cheaply made and sometimes it is less expensive to replace the vacuum than try to replace a part. This brings me to the question… Which is better: bag or bagless vacuums? The main reason I dislike bagless vacuums in the increased exposure to allergens. I have many sensitivities and anything I can do to prevent exposure to dust etc.. is better for my health. Vacuum cleaners with bags require keeping bags in stock. It can be pricier but for those who prefer them, well worth the money. For those who have older model vacuums, almost any bag can be found online. No matter what type of vacuum you have, keep your filter clean. Also, watch what goes into your vacuum. Paper clips, rubber bands, hair clips, pieces of plastic and other materials can clog up your vacuum. Pick up anything other than dust, dander, crumbs, small scraps of paper and other soft items. Before purchasing a vacuum, read reviews online. They will give you the pros and cons of the vacuum you are considering. You can also do it the old fashioned way… Ask friends and neighbors what they prefer. Most importantly, before you make your decision, ask about return policy. Keep the receipt for your records. If the vacuum you purchase does not perform to your expectations, return it and try another model or brand. This is an item that you will be using all the time and it is worth your time and effort to choose one best suited for your needs.